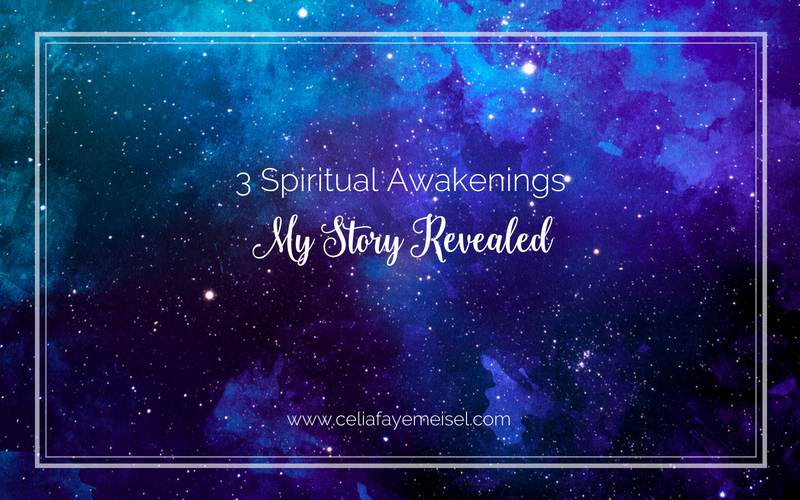 I’ve just completed my 3rd spiritual awakening, this one lasted 5 years. The 2nd spiritual awakening happened at age 20, initiated by personal trauma and 9/11, I was swept into the discovery of energy and chakras, encountered severe depression mixed with substance use, quit school/walked away from a full ride scholarship, and met the Angels for the first time. The Angels were my great comforters and friends, they guided me through the shadowiest of times and showed me how to focus my thoughts, intentions, and energies. After that, I was able to rebuild my life and went on to experience incredible success landing a 2nd full ride scholarship (as a transfer student). After spiritual awakening #2 my gifts were compounding and my life grew and improved tremendously based on the darkness experienced and shadows healed each time. I met an amazing life partner a few years later and started a successful business in 2008. Everything was fine & dandy, until my 3rd Spiritual awakening began exactly 5 years ago in 2013. This awakening arrived as a health crisis and at the same time my gifts turned on & guided me like a pro. There are so many stories within the stories from this time in my life. The most significant one that has always stood out and been is the one that evolved me the most professionally YET I have put myself through the most struggle over —> my advanced gift from the Angels. Fortunately, I’ve been surrendering and surrendering more and more to myself and to my highest learning. Looking at my human self like a complex puzzle, putting together all of the pieces and following the breadcrumbs to answers. The 3rd spiritual awakening cycle has concluded so I am able to bring forth my teachings and wisdom from a new level of perspective and depth. If YOU are IN the trenches of your spiritual awakening, I GET you sister or brother. It can feel maddening & scary. I do not recommend going through it alone. My ONE piece of advice for you is this – do not follow any teachings that lead you to avoidance or bypass. Follow the discomfort as much as you can handle and seek support, help, and guidance from those who can help you through, with individuals who can see you for you.